Teach children about a vegan lifestyle with this gentle book that shows animals are sentient beings and each have unique traits that make them special. 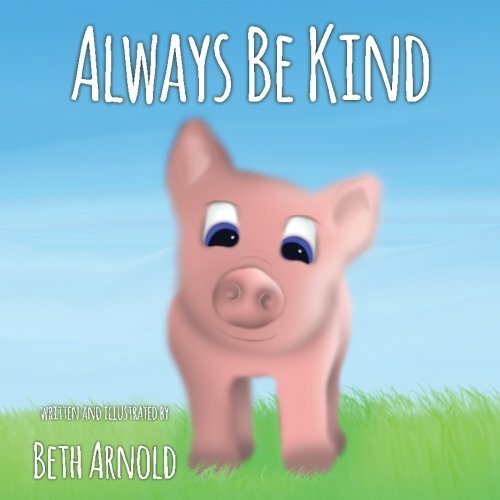 Always Be Kind is a bright and fun children’s picture book for kids aged 3 – 7. Inspire your children to stand up for kindness and live a compassionate lifestyle.